All of the current refereeing awards a listed below, alongside the badge worn by the referee. More details on each of the awards can be found in the refereeing handbook available to download by clicking here. To apply for any of these awards, either contact your Area Refereeing Representative or find the next available refereeing course on our Events Calendar. 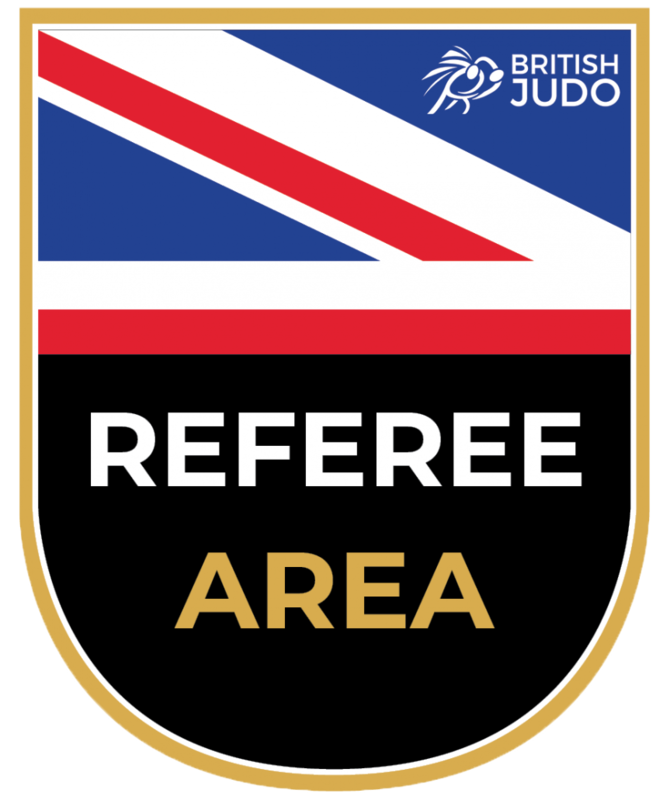 The Area Referee award is the second level of refereeing qualification awarded by British Judo. 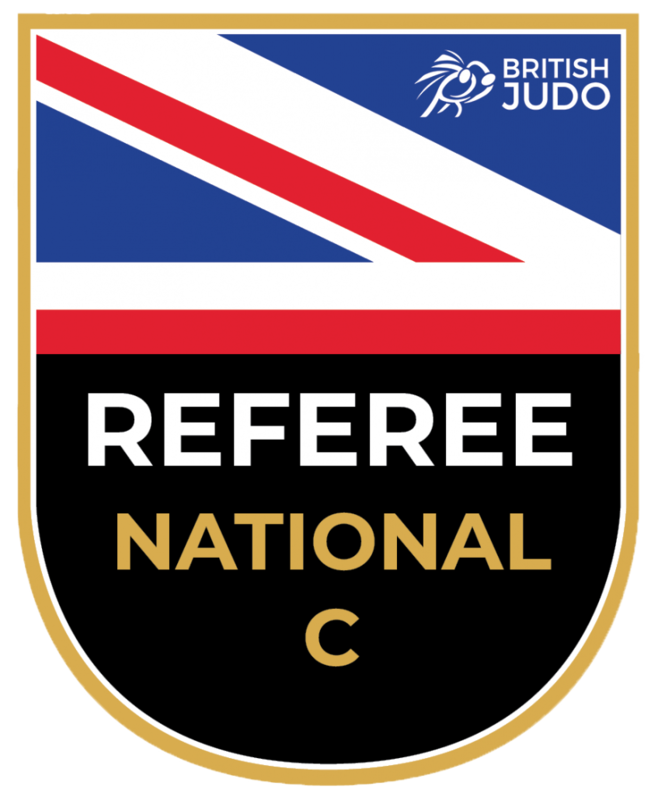 The National C Referee award is the third level of refereeing qualification awarded by British Judo. 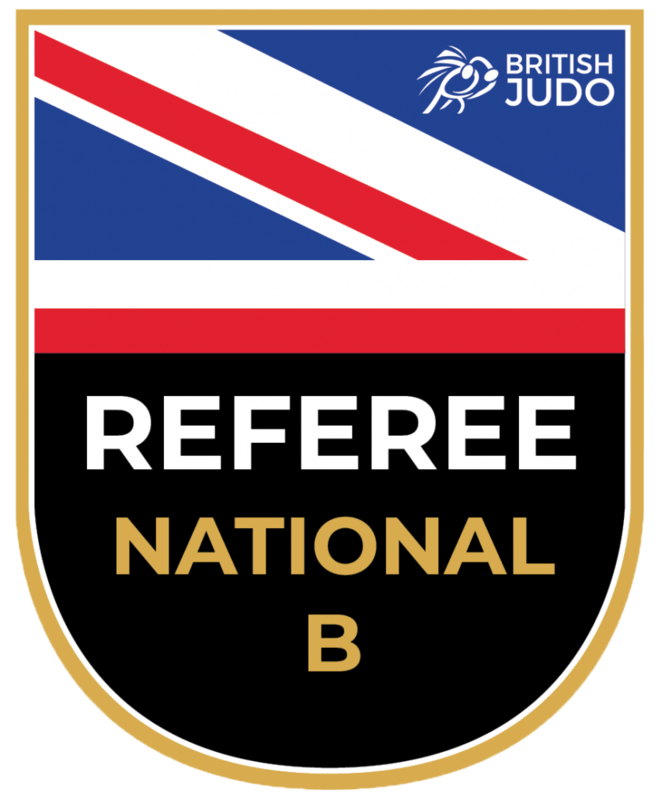 The National B Referee award is the fourth level of refereeing qualification awarded by British Judo. The National A Referee award is the fifth level of refereeing qualification and is the highest technical refereeing level that British Judo award. 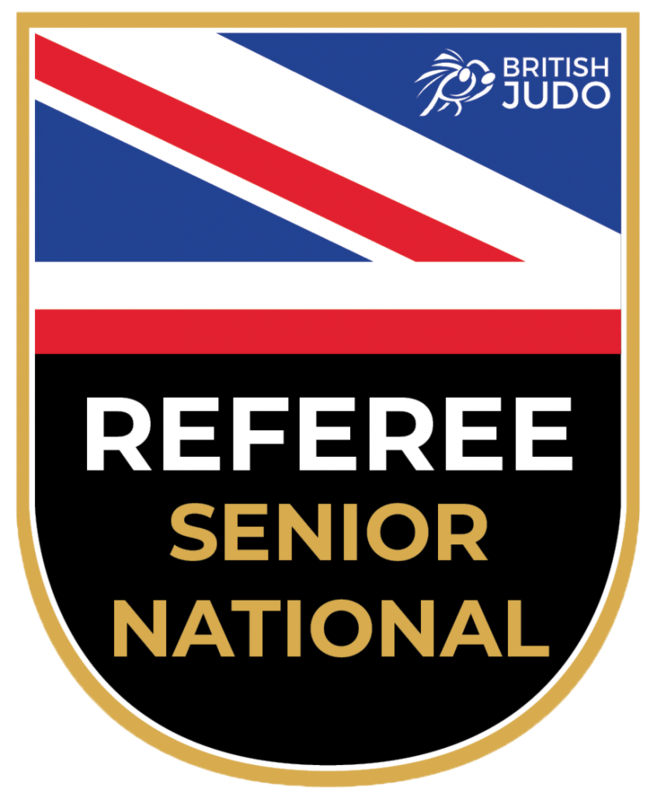 The Senior National Referee award is an honorary award for those who have consistently performed to a high standard at British events and play a key role as referees in charge and in the development and training of referees. The same technical refereeing level as the National A award is required. 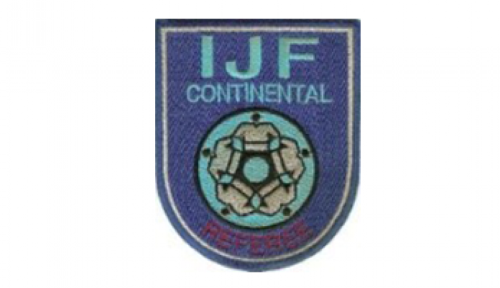 The Continental Referee award is awarded by the European Judo Union (EJU) according to IJF rules. 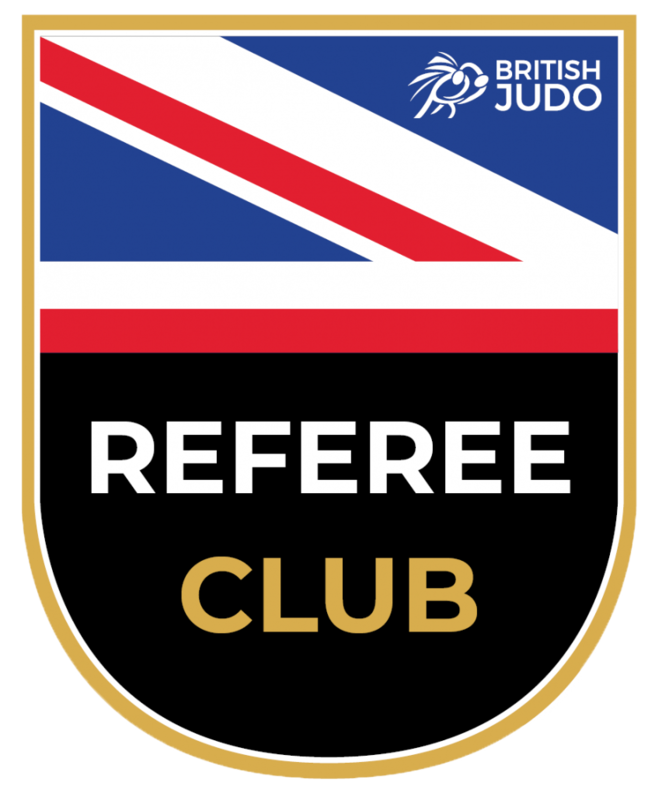 The International Referee award is awarded by the International Judo Federation (IJF) according to their rules.